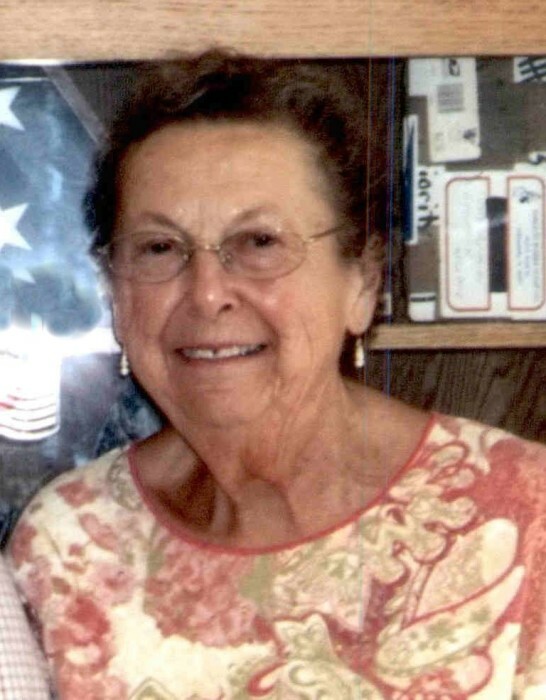 Wilma Metcalf Schini 91 passed away Saturday, February 2, 2019. She was born on September 29, 1927 in Howard County Indiana to Harry and Mildred Metcalf. She was retired from General Motors after 30 years of service. Wilma was precede in death by her parents and her son Gustav Harry Schini; sister Margaret Laag; brothers: John Metcalf, Russell Metcalf, Perry Metcalf, Forrest Metcalf and Cleo Otto Metcalf. Left to cherish her memory will be her husband of 54 years Paul Schini, her sons William Schini, Paul C. Schini and 6 grandchildren. Her sisters Margie Sinnamon, Caroline Scott and Dorothy Hartman; Uncle Eugene Metcalf. Funeral service will be 10:00 Wednesday, February 6, 2019 at St. John Lutheran Church, 1000 N. Crockett St. in San Benito. Wilma will be laid to rest at St. John’s Lutheran Cemetery in Peru, Indiana. In lieu of flowers, family request donations be made in her honors, to The Alzheimer’s Association or St. John Lutheran Church of San Benito.